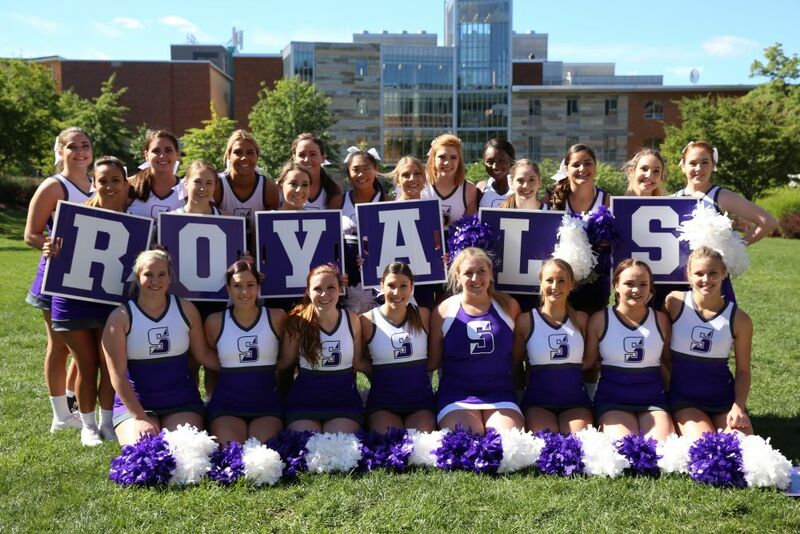 The University of Scranton: 2019 Family Weekend is September 21-23! Announcing 2019 Family Weekend Dates! made by you - our University of Scranton Families! We look forward to Celebrating Family Weekend with you again next year! We thank our proud supporter of The University of Scranton, PNC Bank, for their continued endorsement of Family Weekend.